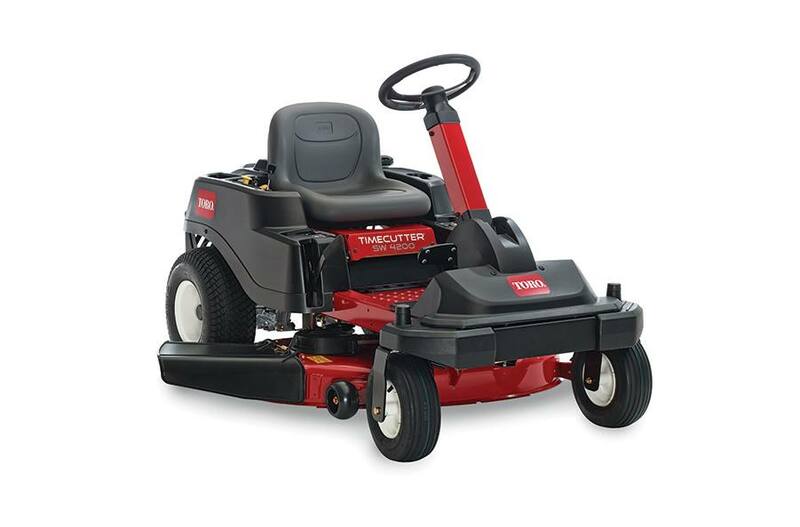 The TimeCutter® SW4200 42 inch 22 hp (16 kw) 725cc Kohler® V-Twin Engine (CARB Compliant) Zero-Turn Riding Mower has a 2--blade mowing system under a 4 inch deep, top discharge deck design with convenient washout port. 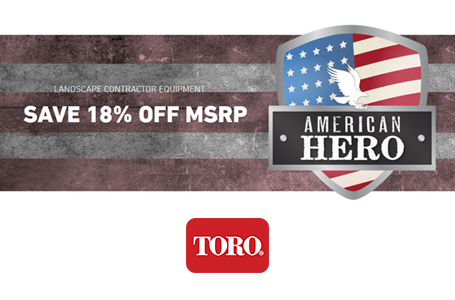 The mower boasts 7 cutting positions between 1-1/2 in. and 4-1/2 in. in height.